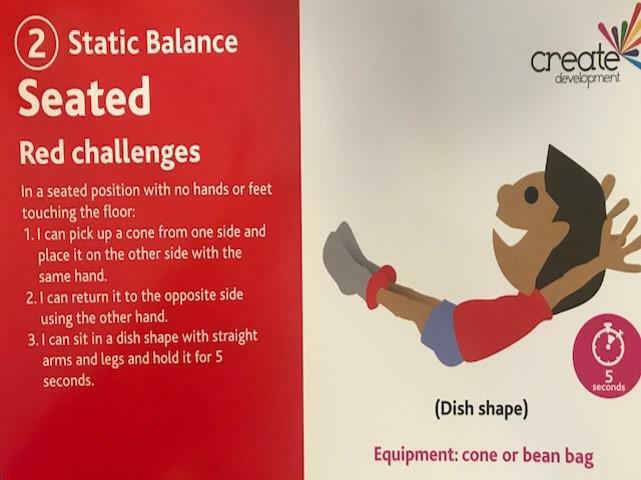 Real PE is a unique, child-centred approach. 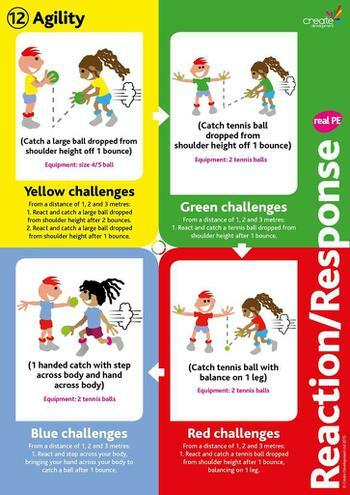 It transforms how we teach PE to engage and challenge EVERY child in primary school. The children have been developing their fundamental movements in lessons. Here are some examples of the skills your children have been working on. Ask your child about the movements they have been learning in their PE lessons and get them to show you how it is done!